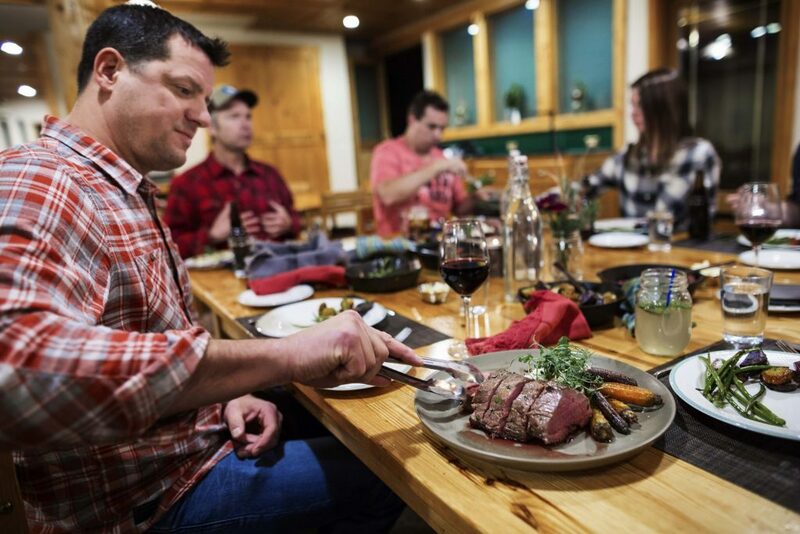 Located just 40 km south of Canmore, Alberta and a short two-hour drive from Calgary International Airport, the lodge is easily accessible by car while maintaining a backcountry feel. 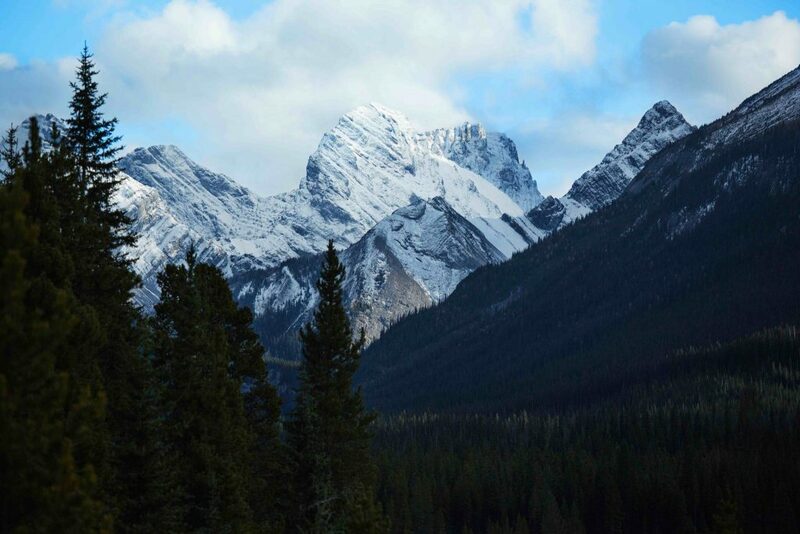 We offer a unique and incredible private setting for your team to connect without distractions and gain inspiration from the pristine wild of Kananaskis. All meals are included at Mount Engadine, from afternoon tea on the day of your arrival to lunch on your day of departure. Our spacious dining area is ideal for a meeting space, with tables that can easily be reconfigured to meet your group’s needs. There are also three sitting areas if you desire a more casual setting. The lodge comes equipped with a projector and screen for your presentation needs, and we have lodge Wi-Fi available to all our guests. Although we are out of cellular range, our staff would be happy to accommodate your gathering with a conference call to connect back to the office. Our knowledgeable staff can help arrange excursions like group hikes, snowshoeing, or guided trips. We can assist in arranging any equipment you require, and our staff of passionate guides will ensure a memorable experience. Our lodge accommodates up to 39 adults depending on room assignments. Price include daily breakfast, lunch, afternoon tea and dinner. There is also a yurt available that can accommodate four people (should any of your guests feel adventurous). Dining area tables can be reconfigured to meet your needs.